Flat strap design improves outdoor durability while maintaining the look and feel of traditional nylon nets. Triple-stitched with non-rotting nylon thread. 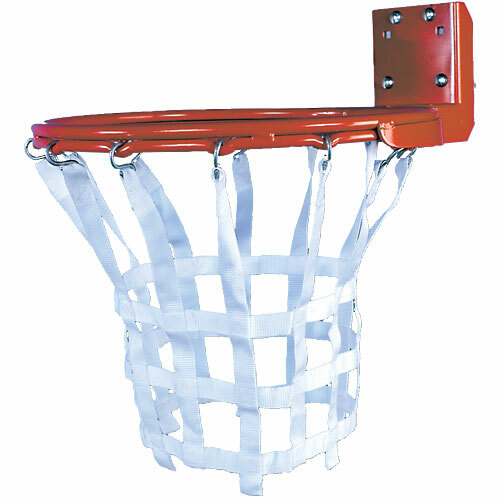 Attaches to all standard goals using 12 heavy-duty S-hooks provided.